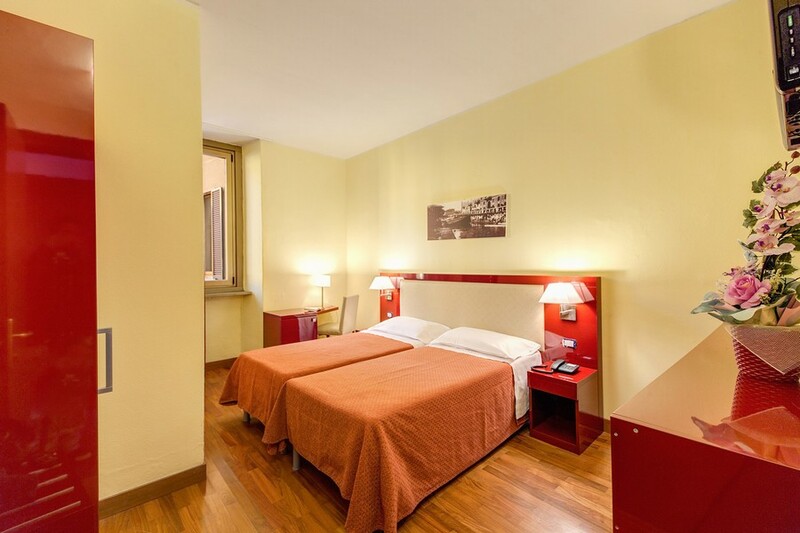 This 44 room 3 star hotel in Milan is located just over the road from Porta Genova Metro stop. All the rooms have TV, Private Bathroom and Air Conditioning. Wi-Fi internet is available for a small supplement. We hope this will be available free of charge sometime soon… The Minerva Hotel reception staff pride themselves on speaking 6 different languages so please feel free to test their linguistic abilities! 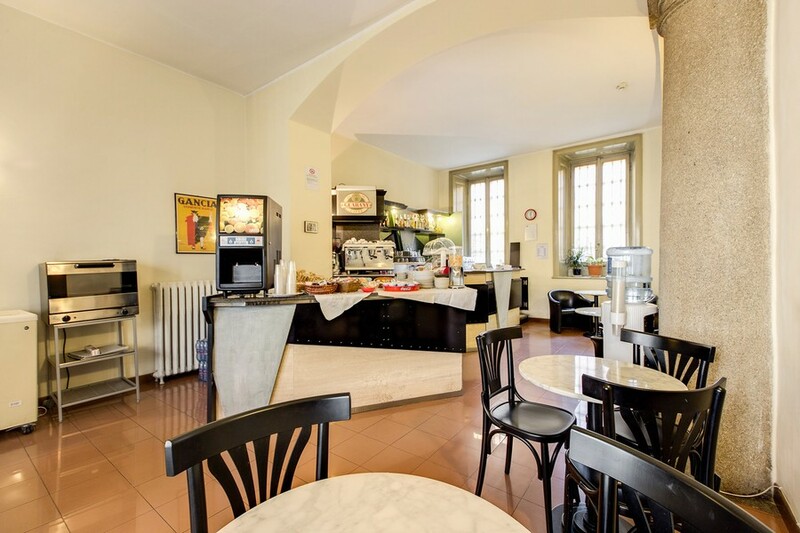 Breakfast is included in the room rate and even if you have a really early departure don’t hesitate to ask the polite reception staff if you can have a cappuccino and a croissant before you leave… if it’s possible they will only be too happy to oblige! 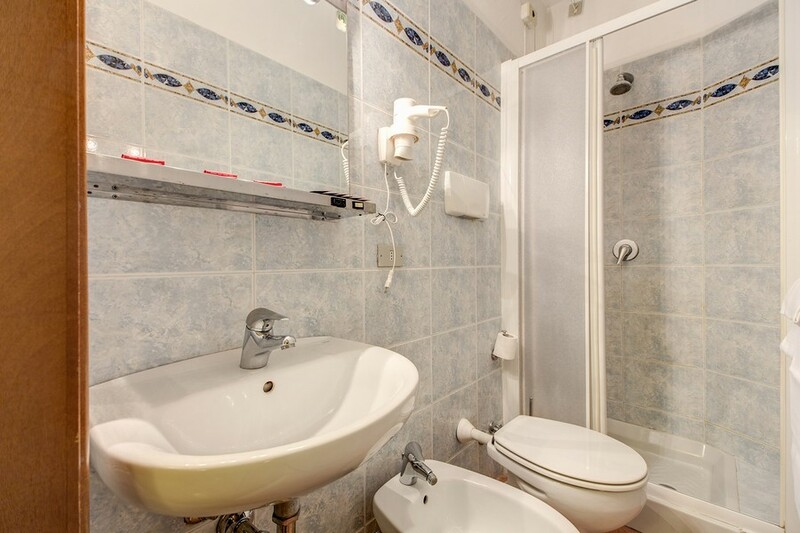 There is also a Bar which is a great place to have a drink before going off to the football match at the San Siro or for our more discerning guests a night at the Scala Opera House. 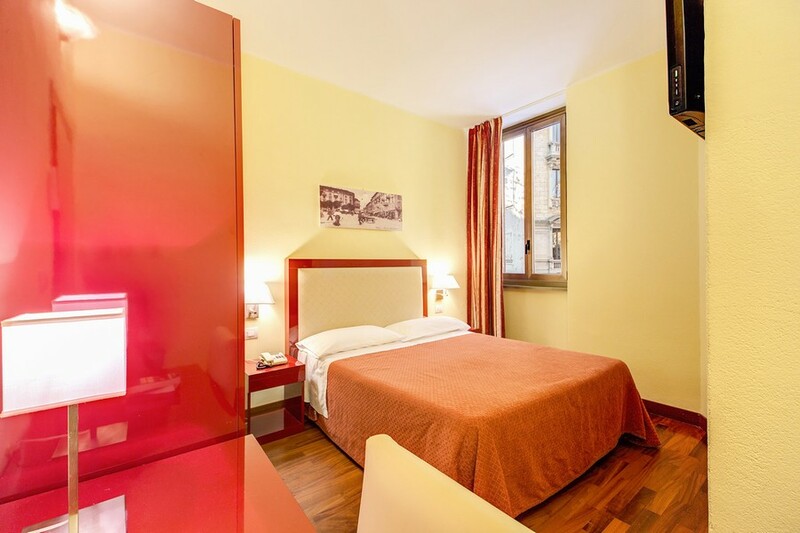 Free Hotel Parking in Milan is available to guests of the Minerva but, you should specify on your online reservation that you require a parking space as spaces are limited. 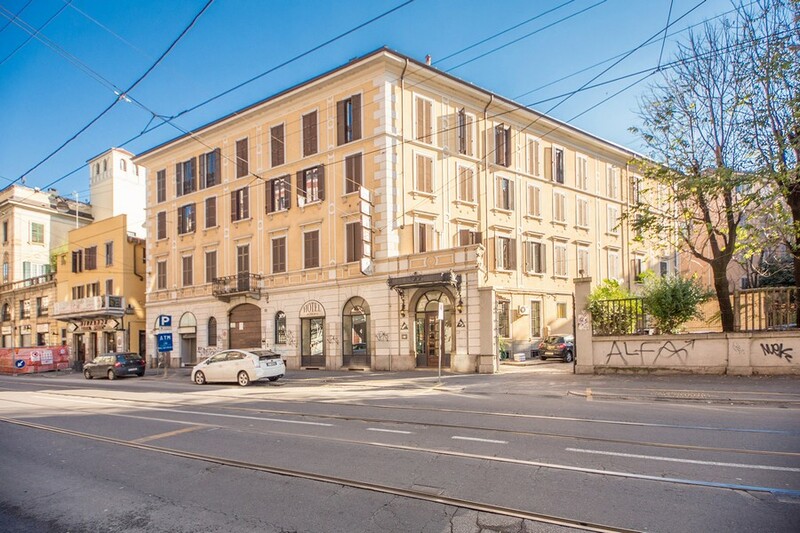 NB as parking in Milan is at a premium we regret that Free Parking is only available for our guests who book online with us using this our “Official Website”. 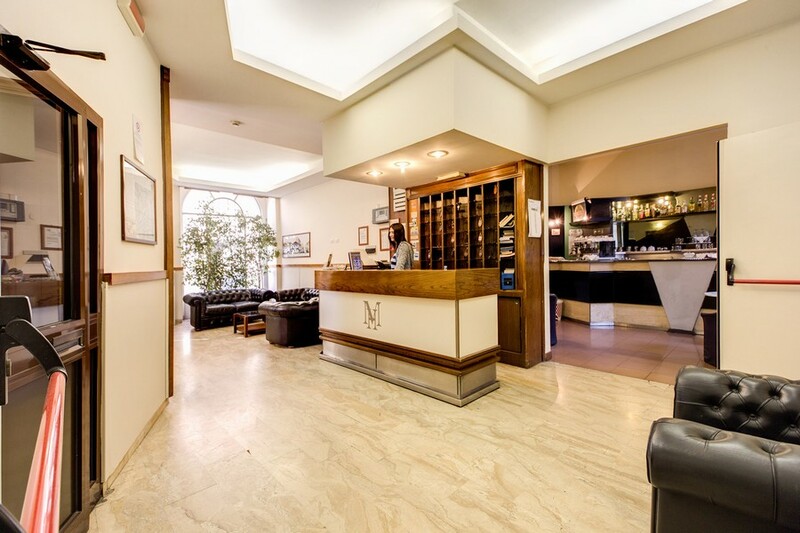 Ambrogio Hotels guarantees Hotel Minerva guests the best online rate, we promise you that you will not find a better price for the Minerva anywhere else on the internet! We look forward to seeing you soon!